The Letterbox Draught Eliminator from Ecosavers will reduce any draughts coming into your home straight away and also save energy and money. 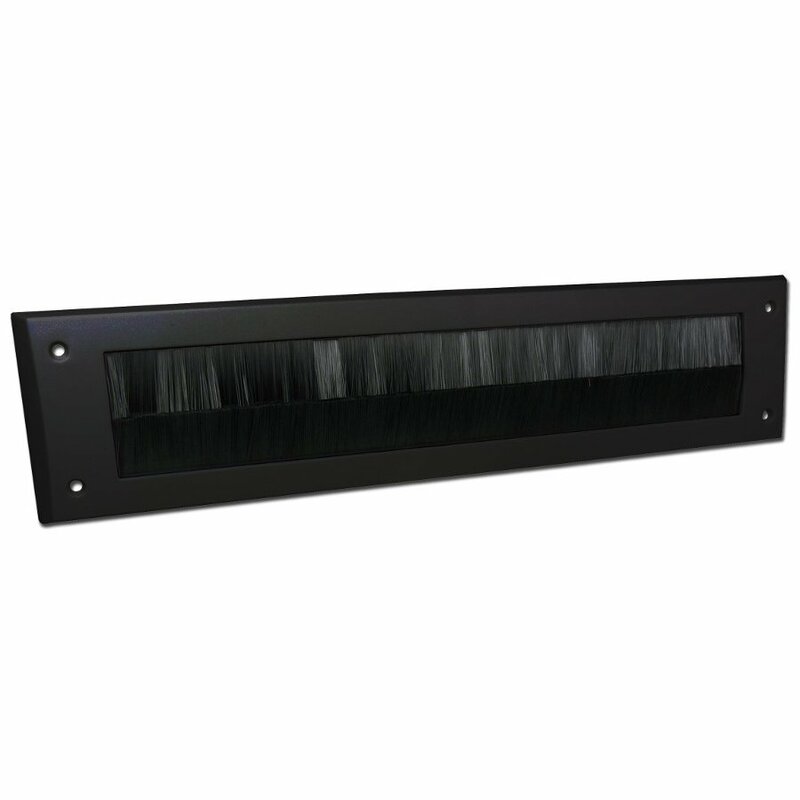 The letterbox brush attaches easily, simply fix it behind the inside opening in the door with just four screws and it will begin working immediately. The Ecosavers Letterbox Draught Eliminator product ethics are indicated below. To learn more about these product ethics and to see related products, follow the links below. 15 out of 15 found this question and answer helpful. Ecosavers is the creator of many innovative energy saving devices; standby busting kits, energy meters and more! As over 10% of your annual electricity bill is spent on standby power and more and more of us are guilty of over charging or over using our electrical devices, Ecosavers could be the answer to your energy saving, cost cutting needs.